We run an easy to follow Photoshop and Post Production Course on a Thursday Morning at 9.30am until 11.30am at our new studios at Kelham Hall in Newark. These class are step by step learning with free to take away examples. Its best if you have an up to date copy of this great software, as there are times when we cover new releases. Give us a call now and don't miss out! 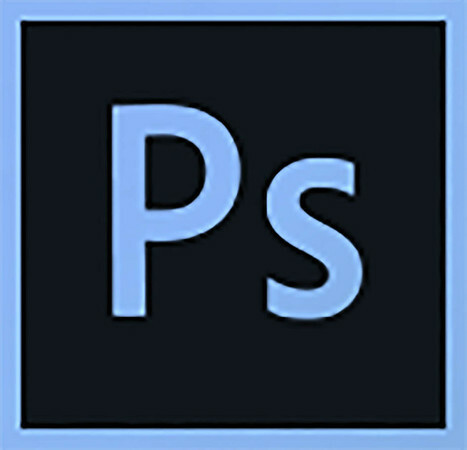 Photoshop is a software program developed by Adobe that allows users to edit graphics. It's used by graphic artists, designers and photographers, among others, and can enhance and manipulate images to improve their overall appearance. The Endless Possibilities of Photoshop. Using Photoshop is one of the best ways to edit photo images, create logos, and design websites. It has helped many people in many ways when they started designing websites early in their career. Photoshop is an essential tool that can help you take hours of frustration out of photo editing! Let's look at some of the reasons why Photoshop is a great tool for Photographers. 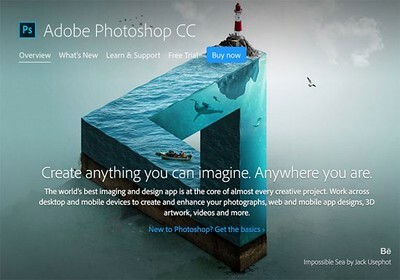 Reason #1: It Is Easy To Use For Beginners Photoshop is one of the best and easiest tools to use, even for a beginner. 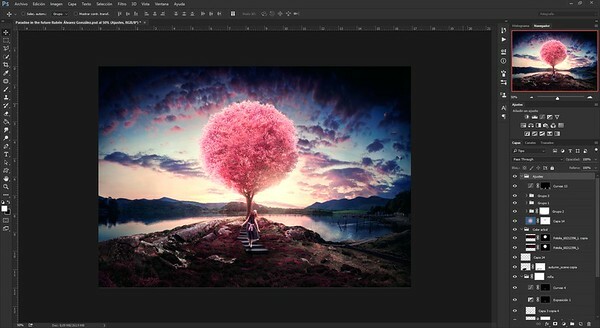 You can create beautiful images without having to know a lot tricks within Photoshop. This tool is also great for learning because there has been countless tutorials on how to use Photoshop online. All you have to do simply Google Photoshop tutorials and they will be available by the thousands. This tool can be used to enhance images and allows hundreds of other options along with it to edit images. Reason #2: You Can Edit An Image To Look Like Anyway You Want Photoshop literally allows you to make an image anyway you want. You can blur the image, enhance it, edit it, crop it, and hundreds of other options. Using Photoshop can make a normal person look like a zombie and an average girl turn into a model. The power of Photoshop is truly magical and can get you viral images that help you boost traffic to your website or blog. There have been also many hoaxes and pranks with the use of Photoshop, which made images look as if they were 100% authentic and real. Who says you need to know magic to create it, you simply need Photoshop. Reason #3: Photoshop Makes The Editing Process A Lot Faster In America, they say "Time is Money" and this is so true.Instead of wasting time looking for the perfect image to put on your website or logo, you have to make the image perfect. This is exactly what Photoshop does, it helps you edit images at an effortless rate to improve your efficiency. It has been used by thousands of people and is openly being taught in many American schools today. Since editing images has become so much easier with Photoshop, many people have used it to make great looking blogs, logos, and websites as a great mock up and image tool. Photoshop is a great tool for advertising, especially for web design and marketing. It can help you market and make more money simply by getting good designs done. Reason #4: Getting Professional Results For An Unprofessional Price By using Photoshop, you can quickly feel like an expert editing images. It can make you generate results that even designer would have a hard time of matching. The best part is that Photoshop is relatively inexpensive to use compared to a professional designer. Many companies use Photoshop for their work because it is such a reliable tool to help you succeed. By using Photoshop, you eliminate the middleman and do the work yourself for a low price. And if you are a web designer, Photoshop is part of the skills for web design that you will need to be the best in your field. Reason #5: Working With Photoshop Can Be Fun and Enjoyable Photoshop take the work out of editing, it is easy and fun. I myself love a challenge, it is fun editing and trying to get the design just right. The reward at the end of it can be a great image that is appealing for people to view. Whether this is an image is for advertising or your Facebook, Photoshop can be just what you need!